In what is called as the most anticipated product from Adidas, Futurecraft 4D, a sneaker that features a 3D printed midsole is now finally available for sale. The sneaker features a 3D printed midsole manufactured using Carbon’s Digital Light Synthesis (DLS) technology. Futurecraft’s 3D printed midsole is packed with more than 20,000 struts that can be customised in the foot’s heel, transition and forefoot zones for enhanced cushioning, propulsion and high stability. The use of DLS technology allowed Adidas to move beyond its previous manufacturing limitations as the company was able to manufacture shoes driven by athlete data and agile manufacturing processes. The high customisation offered by 3D printing technology has made it possible for Adidas to manufacture a shoe that offers unprecedented precision and provides the best for the athletes thereby enabling them to make a difference in their running. Adidas plans to produce more than 100,000 pairs of Futurecraft by the end of 2018 – a volume which is touted as the largest for 3D manufacturing till date. 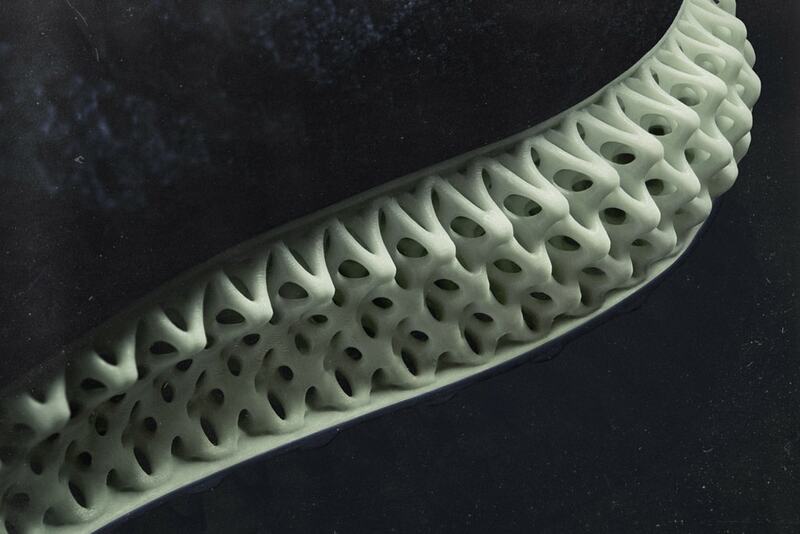 Development of Futurecraft 4D began in the year 2015 where Carbon’s fast printing technology that makes use of programmable resins was harnessed to deliver a first-of-its-kind midsole based on running data. 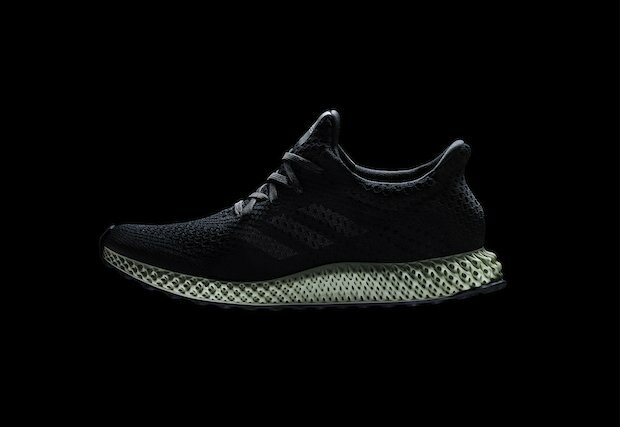 The groundbreaking Futurecraft 4D, which was also named as the Time’s best inventions of 2018 was the first product manufactured by adidas using Carbon’s DLS technology. However, the two companies have now decided to strengthen their partnership as Carbon announced the appointment of Eric Liedtke, adidas’ Executive Board Member, Global Brands to its Board of Directors. Speaking about the excitement about the collaboration between two companies, Dr. Joseph DeSimone. Carbon’s CEO and Co-founder said in an official statement, “On behalf of Carbon’s directors and entire team, I am thrilled to welcome Eric to our Board.” “Eric is an experienced and respected leader, and his track record for driving creativity and innovation at adidas makes him a valuable addition to the Board as we continue to deliver on Carbon’s growth strategy. Further, this month’s launch of FUTURECRAFT 4D is a testament to the deep and dynamic partnership between adidas and Carbon, and illustrates the power of true digital 3D Manufacturing at scale and the infinite possibilities ahead,” DeSimone added. “I am excited and honoured to join the Carbon Board, and look forward to contributing to the company’s vision to fundamentally change how the world designs, engineers, makes and delivers customized products at scale,”. “The unparalleled work we’ve done together to make FUTURECRAFT 4D a reality is a proven example of the vital role digital 3D Manufacturing can play in opening up endless opportunities and creativity in the future, ” said Eric Liedtke, Executive Board Member, Global Brands at adidas in the official statement released by Carbon. The Futurecraft 4D, for now is launched in limited quantities and is available only at selected stores in New York at a retail price of $300.